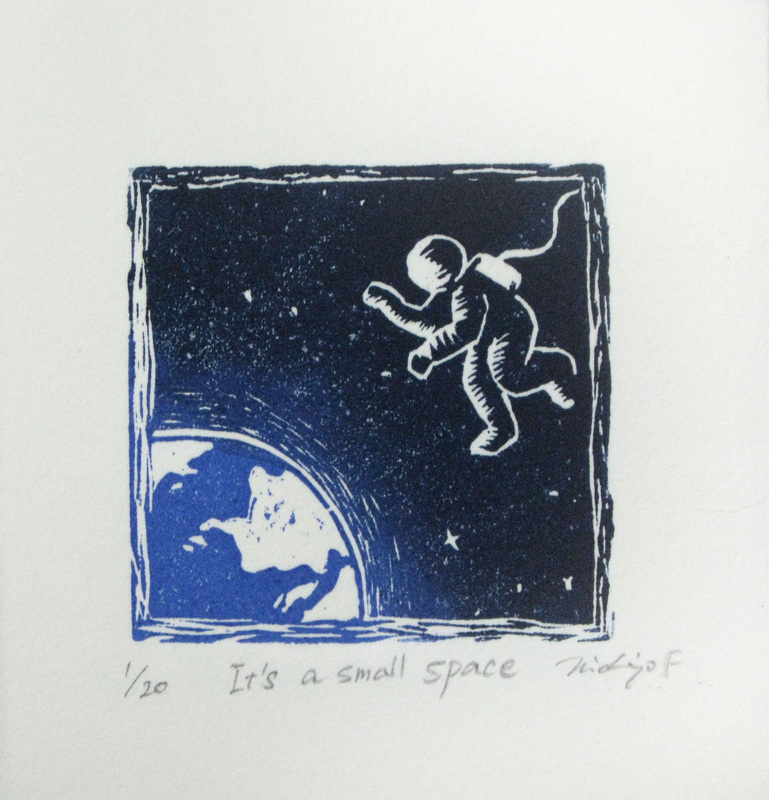 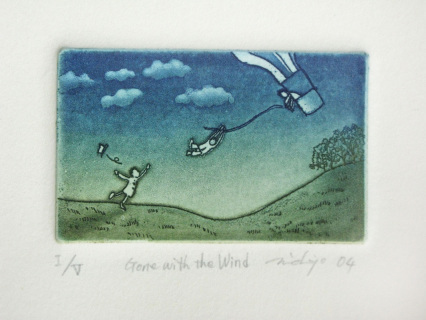 All prints are hand-pulled, numbered (limited, small editions between 5-20) and signed by the artist, Michiyo. Click to view larger image. More to come, please check back later! 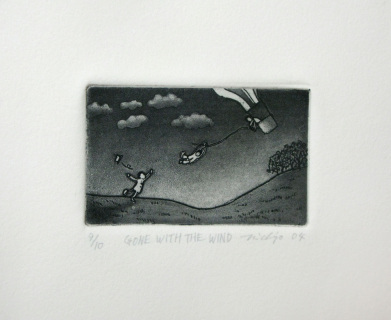 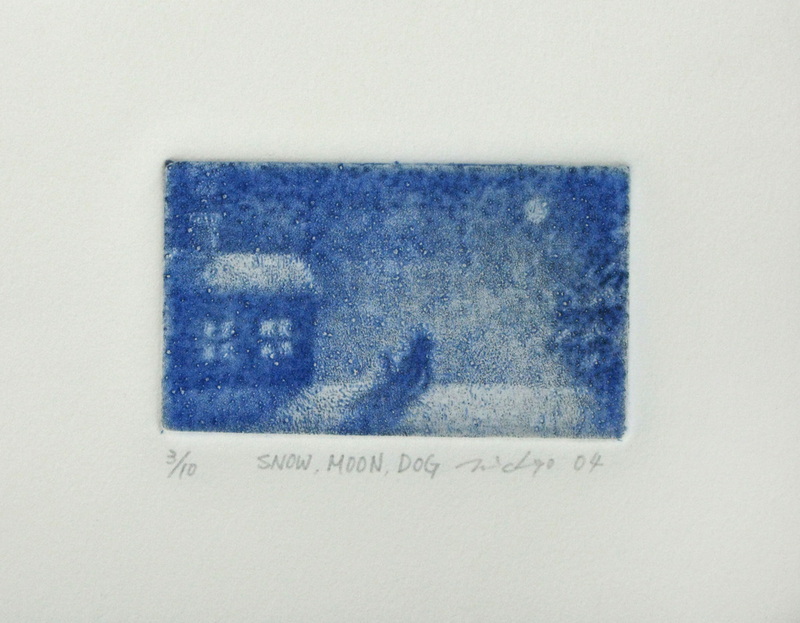 "Gone with the Wind" (Color version) 1.5 x 2.5"
"Snow, Moon, Dog" 1.5 x 2.5"
"Gone with the Wind" (B&W version) 1.5 x 2.5"
"It's a small space" 2 x 2"
Etching/Aquatint, Edition size - Twenty, Hand pulled, Signed & Numbered by the artist, Shipping included. 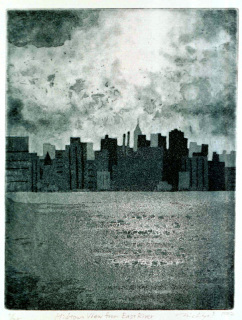 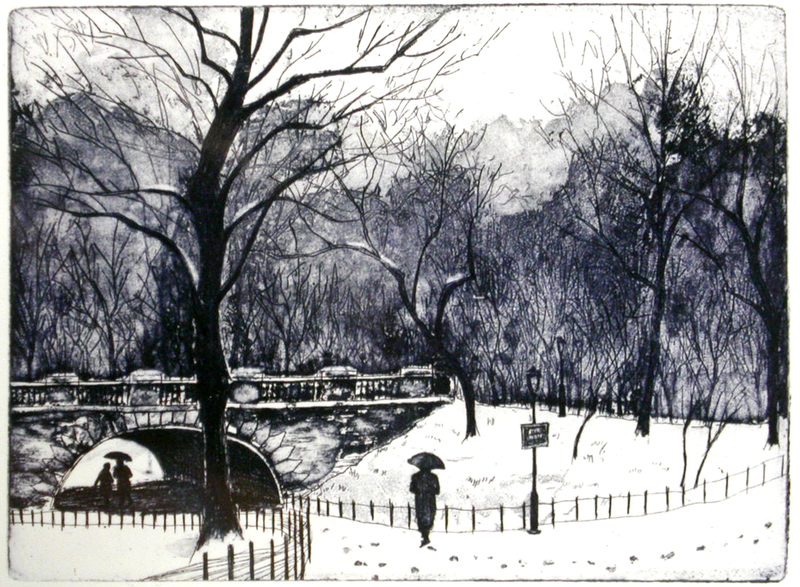 "Midtown View from East River"
Aquatint, Edition size - Twenty, Hand pulled, Signed & Numbered by the artist, Shipping included.